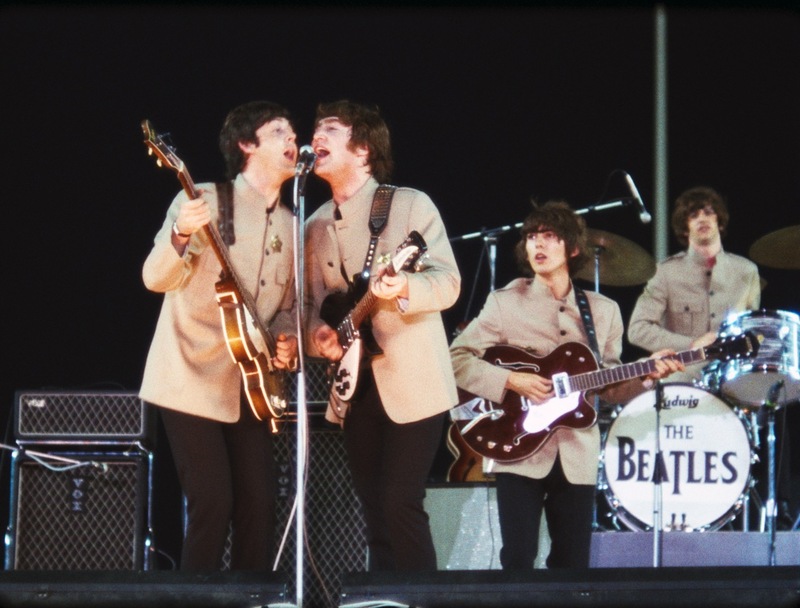 Hulu, which has the rights to show the new Ron Howard-directed Beatle film Eight Days A Week – The Touring Years, has begun uploading some extracts ahead of it being available to stream live from September 17. Eight Days A Week: The Touring Years premieres in cinemas in the U.S. on September 16, in the U.K., France, Germany and Australia on September 15, and in Japan on September 22. This entry was posted in Beatles, Beatles Music, Movies and tagged Beatles, Beatles Live, Eight Days A Week: The Touring Years, Music, Ron Howard by beatlesblogger. Bookmark the permalink.